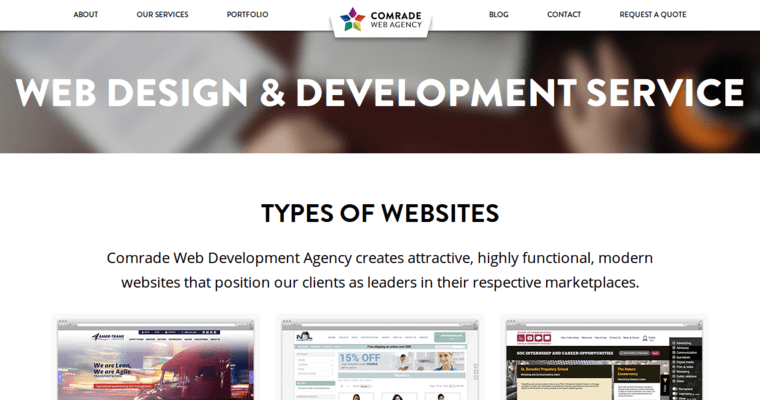 Do you want to design a great website for your business? There are several options if you do. You can spend many hours learning about different aspects of web design. The other option is to simply hire a great company that can do the work for you. Most business owners are too busy and stressed to take the time to learn about building a website. 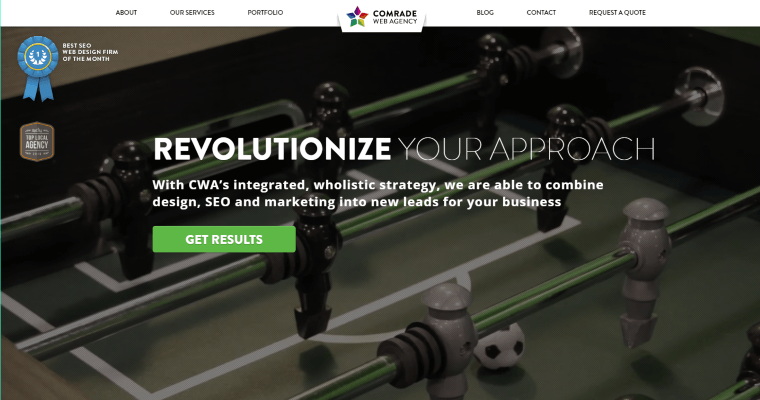 Comrade is a great web design company that can help you in various areas. Not only does the company want to help you build a great site, but they want you to increase sales with it. There is no reason to invest in a website if it is not going to increase the profitability of the business. 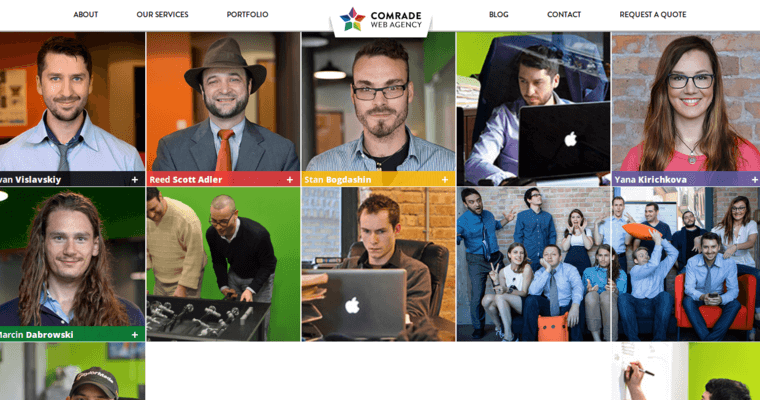 Comrade can help you build a website that other people will love to use. Now is the time to start investing in a quality site that can add value to your business.